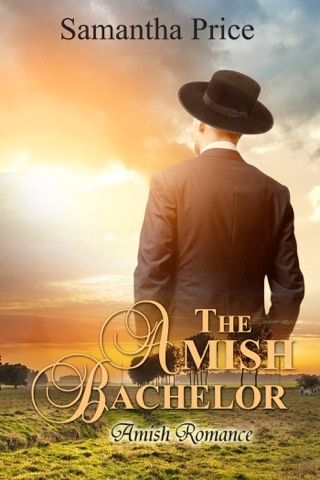 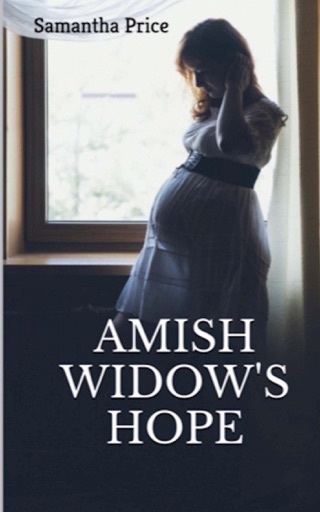 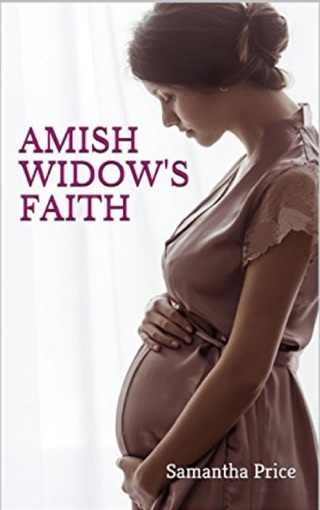 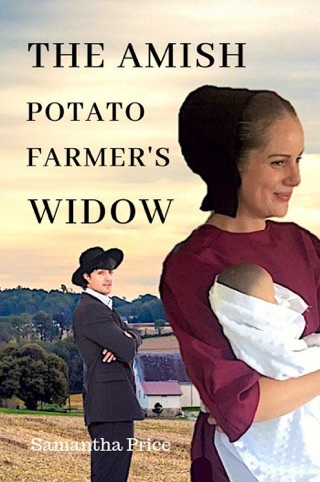 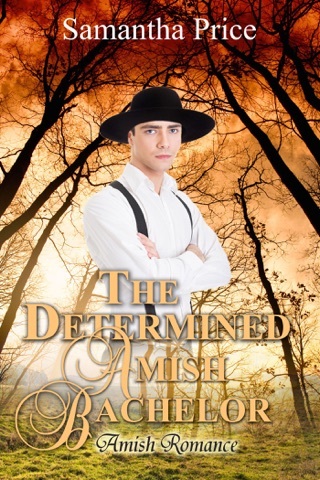 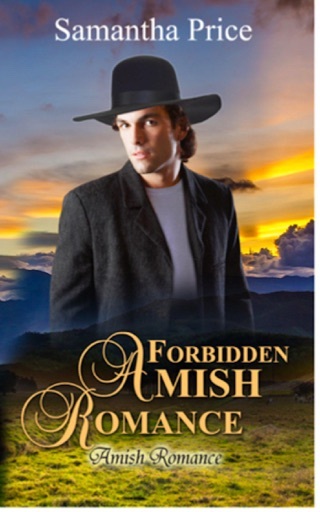 An inspirational Amish widow's romance story of love, hope, and second chances. 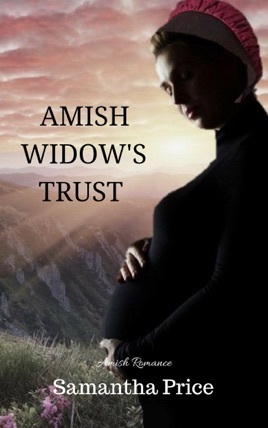 When Amish woman Rachel Kiem's husband dies in a fatal shooting, she's left pregnant and alone. 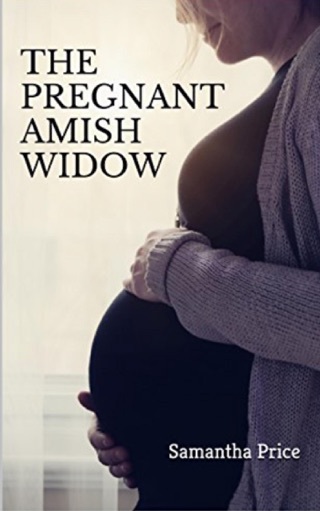 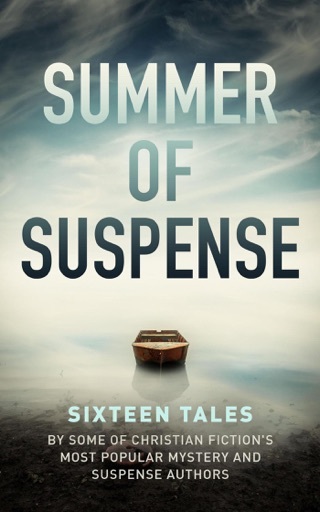 Plagued with guilt for sending him to the convenience store where he was shot, Rachel does her best to adjust to life alone by focusing her attention on the birth of her baby. 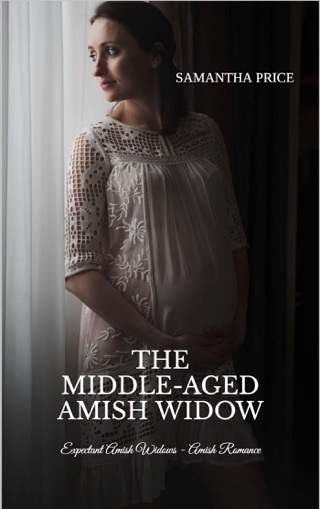 The outpouring of sympathy from the broader community over her husband's senseless death causes the press to become obsessed over the expectant Amish widow and her life. 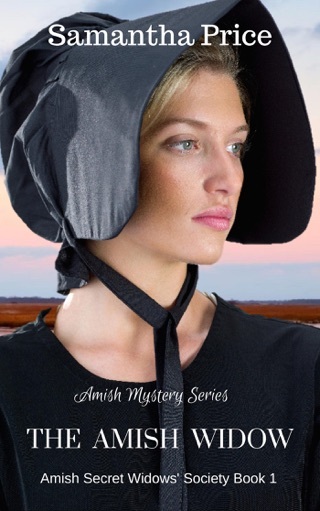 The more she ignores the attention, the more they want to learn about her. 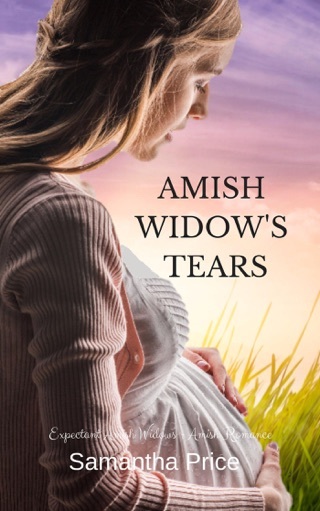 With Rachel worried about her baby, hiding from the press, and concerned over the recent arrival of her wayward sister, will she miss a fleeting opportunity of rekindling love when an old flame comes to town?